When trying to bolster an environmentally friendly lifestyle, we often think about gas mileage, recycling, and other big purchases and lifestyle decisions. It doesn’t have to take a huge change to go green, every little step counts. For example, having greener grocery buying habits goes a long way. From produce, and pantry goods, buying natural ingredients helps you make an eco-conscious impact every day. Here are some key areas for going green at the market. By now it’s apparent that organic foods can be a huge benefit to the environment, but that doesn’t mean you should just look for labels and cease becoming engaged in the process. If a food is organic, that means fewer toxic pesticides in our foods and infecting the earth. 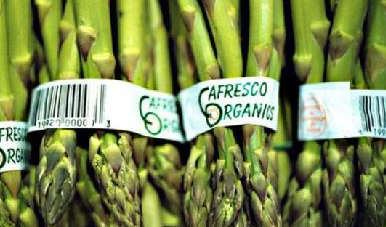 It is easy to find these foods at local farmer’s markets or maybe in your own backyard. Is all organic food equal? The production and transportation of these foods sometimes still requires lots of greenhouse gas emissions. Think about buying in bulk and avoiding excess packaging. For produce, focus on things that have recyclable containers. In short, keep your green mind turned on instead of simply relying on organic labels to feel good about the purchases. A huge chunk of the carbon footprint from our food comes out of refrigeration and shipping. Buying local doesn’t just help the regional economy; you’re saving thousands of miles of fuel consumption with every delicious bite. The same goes for buying in-season produce. Frozen strawberries in winter were probably picked far away and have been using energy to be frozen. Whatever has had the shortest path to you is greenest. Packaging also has a huge impact on how environmentally friendly our groceries are. Look at your trash can and see what food choices are producing the most waste. Next time you go to the store, look for recyclable containers. Go for mushrooms by the pound instead of in styrofoam. 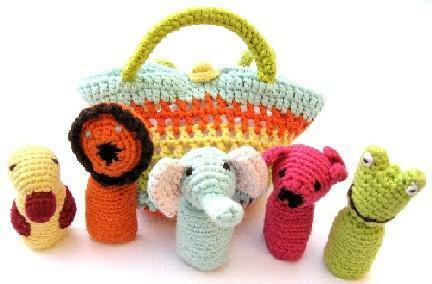 Each informed consideration will green up your shopping. Our furry friends don’t want to hurt the environment anymore than we do! In addition to providing dogs and cats with optimal nutrition and freshness, switching to raw food reduces the environmental damage from our food buying. Cooked pet foods go through a massive processing treatment and use tons of packaging. Ask your vet about the benefits for your dog, and enjoy the fact that a raw pet food diet will green your own shopping habits. It’s hard to argue that the best summertime treat is an ice cold popsicle. Even though ice pops are a sweet treat, the store-bought varieties can be full of high fructose corn syrup and artificial colors and flavors. Instead, try celebrity chefs Debi Mazar and Gabriele Corcos’ Tofu and Berry Popsicles for a refreshing and delicious dessert! 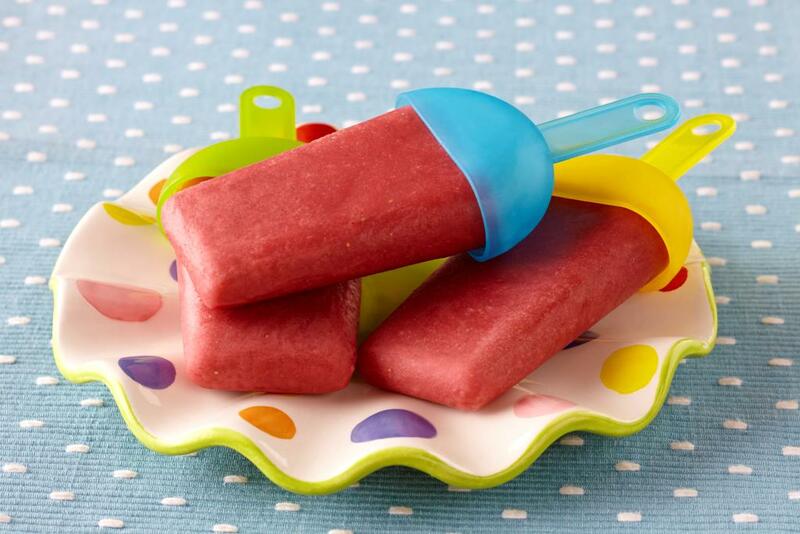 Made with House Foods Tofu, these popsicles are heaven sent in the hot heat! With the added benefits of soy and berries, this recipe brings together the sweet berries of the season along with the creamy texture of soft tofu. The celebrity couple explains, “Tofu is as versatile as sour cream, heavy cream, mayonnaise, cream cheese or ricotta and has allowed us to bring new life and a healthier component to many of our favorite recipes.” We also love that House Foods Tofu is non-GMO verified, certified kosher and gluten-free. Add the berries to a bowl and toss with the sugar and the vanilla. Let sit out for 20 minutes so they become juicy. Add fruit mixture to a blender or food processor and puree until smooth. Add the tofu and blend again until incorporated. Divide the mixture into 4 popsicles molds. Freeze until firm, for about 4 hours. Momma’s got a brand new bag! Yes, “Mom” has a serious crush on the new summery canvas and cork totes from Pelcor®! Lightweight, versatile and available in bright, beautiful summer colors to make any outfit pop, we think you will be crushing too! Fresh and unique, the Pelcor® Sunshine Capsule Collection combines summery canvas with genuine water-resistant cork skin for breezy, effortless style. With an added removable zippered pouch inside the tote, this new bag has become “Mom’s” stylish purse and diaper bag for the summer – from travel to playdates it is holding up to day to day life as a busy mom! 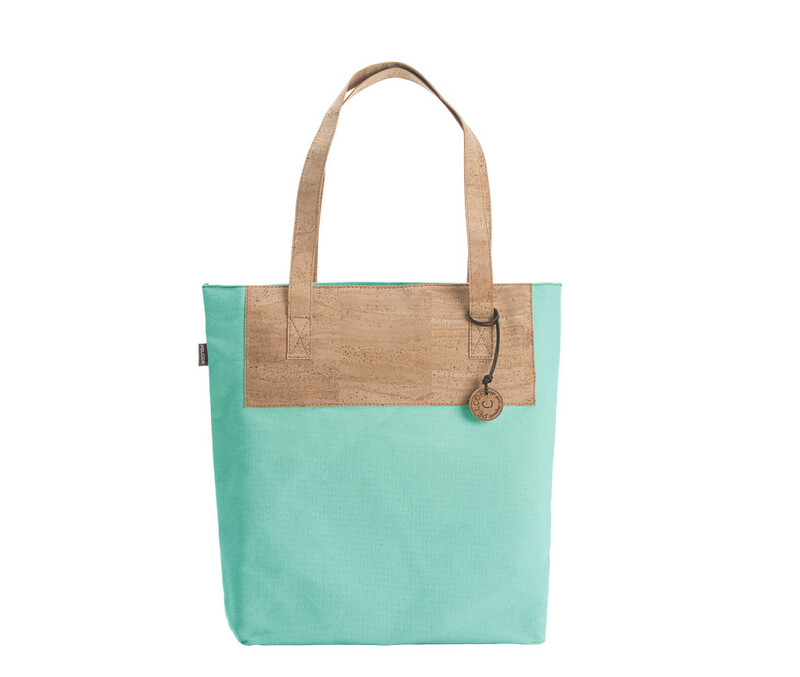 We also love the distinct use of sustainable cork on the totes – adding a very unique element to the bag. Pelcor’s Sunshine Capsule Collection is available in four cheerful colors, including Hot Pink, Lemon, Aqua and Raw. “Mom’s” favorite is the Aqua – so fun! This gorgeous collection is available for purchase online at PelcorUSA.com, Pelcor uses the highest-quality luxury cork in making its range of handbags and accessories for work, travel and leisure. Glowing summer skin starts not from exorbitant department-store creams but from what you eat. That’s right: beauty really does come from within, and even the best dermatologist and cleansers can’t rescue a bad diet’s effects on your skin. 1. Get an Oil Change. Vegetable oils and processed foods are loaded with inflammatory fats that help neither your waistline nor your complexion. Swap them for extra virgin olive oil (drizzling on salads), olive oil (sautéing), and coconut or red palm oil (high-heat cooking). Avocado, olives, and coconut milk also provide good fat for glowing skin. Raw nuts and nut butters make healthy snacks rich in good fat. A study in the Journal of Lipid Research found the omega 3 eicosapentaenoic acid (EPA) in fish and fish oil could help prevent skin aging. If you’re not eating wild-caught fish several times each week, supplement with high-quality essential fatty acids formula. 2. Taste the Rainbow. 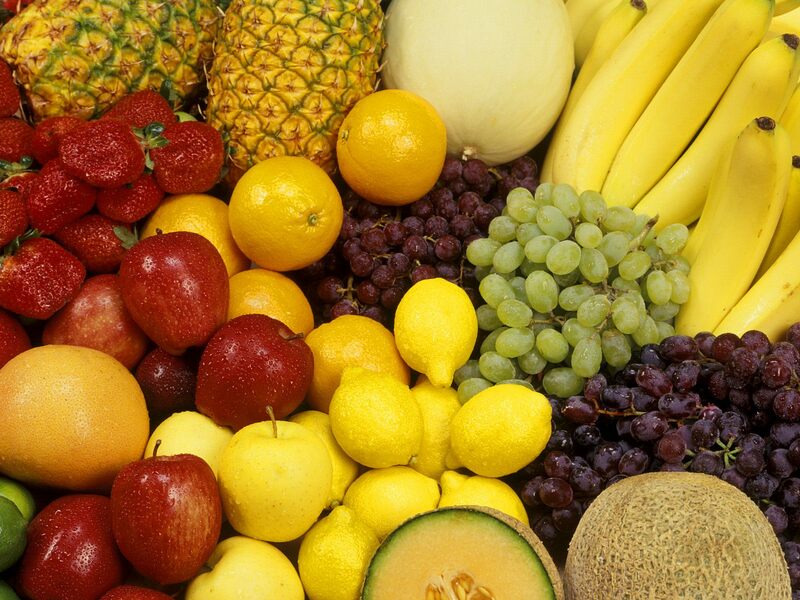 A variety of fruits and vegetables provide valuable nutrients and antioxidants that support healthy skin. As you get older, your collagen breaks down, leading to wrinkles. Since your body requires vitamin C to synthesize collagen, you’ll want to get optimal amounts from fruits and vegetables like broccoli and berries. You have probably heard about resveratrol in grapes, blueberries, and yes, red wine. A study in the journal PLoS One found this anti-aging compound could prevent age-related skin disorders. 3. Ditch the Sweets. You know sugar isn’t doing you any favors, and that especially proves true with your skin. Sugar attaches to collagen in a process called glycosylation. Scientists call these sticky proteins advanced glycolated end products, with the appropriate acronym AGEs, since in this case they age your skin. A study in the journal Experimental Gerentology found that skin AGE accumulation contributes to the loss of skin elasticity. Learn to satisfy your sweet tooth with low-glycemic berries and other fruits, sweet potatoes, and vanilla. 4. Protein for Healthy Collagen. High-quality protein like wild salmon and grass-fed beef offer optimal amounts of collagen-building amino acids like lysine and proline. Animal protein also contains zinc. A study in the International Journal of Dermatology found this mineral provides excellent antioxidant protection for healthy skin. I start every morning with a protein shake that combines plant-based (but not soy) protein powder, unsweetened coconut milk, berries, kale, and flax or chia seeds. Talk about a fast, filling, fat-burning breakfast that’s also fabulous for your skin! 5. Hydrate. Once you realize you’re thirsty, you’re already dehydrated, which takes its toll on your skin. Always keep a canteen with purified water nearby to quench your thirst and hydrate your cells so nutrients stay in and toxins get out. Proper hydration means you sweat more efficiently to keep your skin glowing and looking fabulous. A study in the journal Wound Repair and Regeneration showed that about two cups of water every day improved blood glow to your skin. Drink half your body weight in water ounces, starting with a big glass first thing in the morning. The only time you should not drink is during meals, when too much liquid can dilute stomach enzymes that break down protein. JJ VIRGIN, cns, chfs, is one of the nation’s foremost nutrition and fitness experts. A 25-year veteran of the health and fitness industry, she has coached high-performance athletes, CEOs and A-list celebrities. She frequently offers health advice for national television, radio, and print media, including NBC’s Today, Access Hollywood and The Doctors, among others. She spent two years as the nutrition expert on Dr. Phil and most recently was the co-host of TLC’s Freaky Eaters. Visit her at www.TheVirginDiet.com. Salacia Salts – Perfect for a Getaway Without the Beach! Whether you are vacationing beachside this summer, or just want to escape for a few moments in the comfort of your own tub, the new Salacia Salts line of bath salts and body scrubs is the perfect choice! 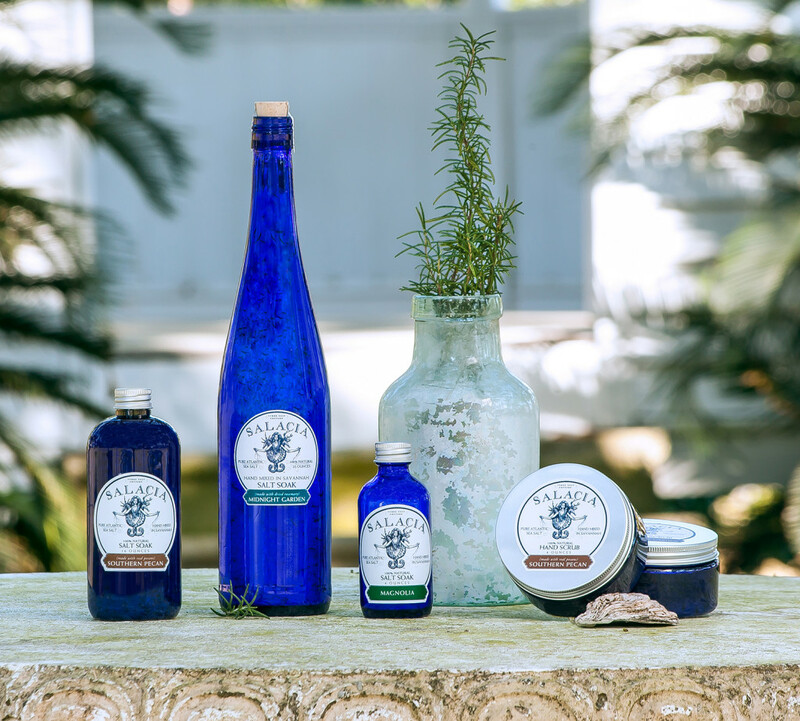 Capturing the healing power of the sea in reclaimed wine bottles, this elegant bath and body line is named after Roman sea goddess Salacia. According to Roman mythology, Salacia traveled through the ocean on a pearl-shell chariot pulled by seahorses and dolphins. Her name is derived from the Latin word “sal,” meaning salt. Made in Savannah, Georgia, the line features fragrances inspired by native Southern botanicals, including Magnolia, Peach, Midnight Garden and Southern Pecan. “Mom” is enamored with the Georgia Peach fragrance! All Salacia Salts products contain natural exfoliants leaving your skin feeling smooth, rejuvenated and refreshed. After a run on the beach or an afternoon spent gardening, your hands and feet will thank you if you use the body scrub! Why are we loving this gorgeous new line? 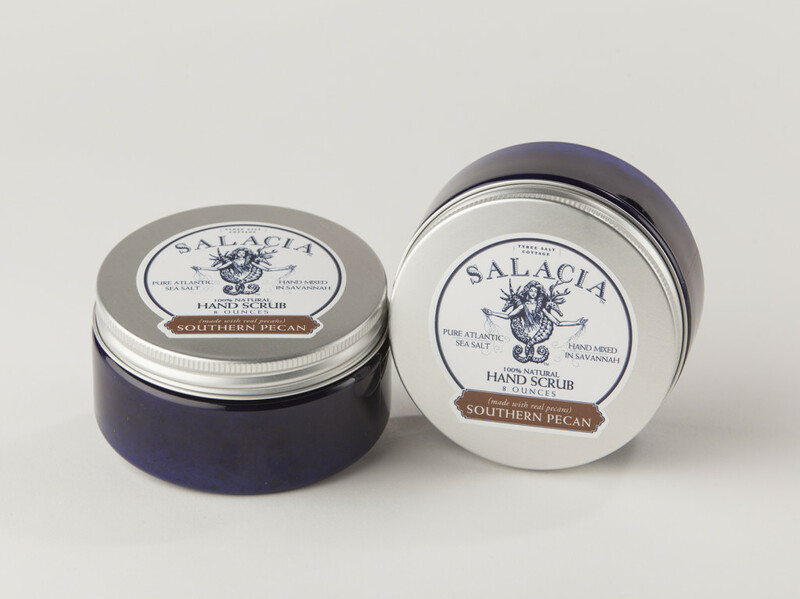 Salacia Salts also features a decadent new Hand & Body Scrub in Midnight Garden and Southern Pecan fragrances. Whatever bath or body product you choose to indulge in will certainly not disappoint! 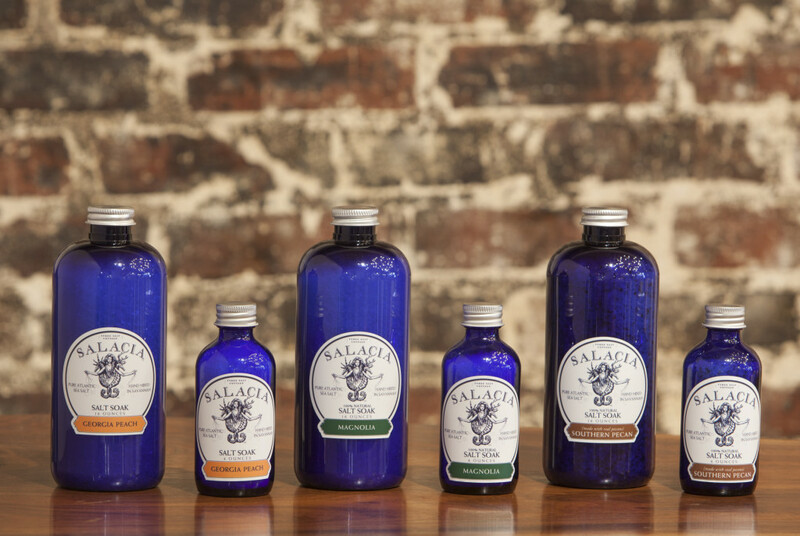 You can learn more about the Salacia Salts all-natural body care products online at SalaciaSalts.com. http://tinygreenmom.com/wp-content/uploads/2018/07/logo-sm.png 0 0 Tiny Green Mom http://tinygreenmom.com/wp-content/uploads/2018/07/logo-sm.png Tiny Green Mom2013-07-28 18:48:512013-07-28 18:48:51Salacia Salts - Perfect for a Getaway Without the Beach! 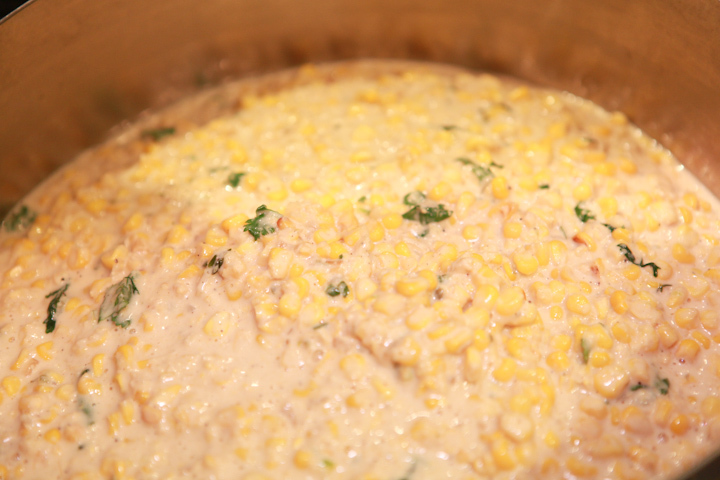 This isn’t your Grandma’s cream style corn recipe! In fact, it is creamless and is made with Greek yogurt instead! Featuring a bevy of veggies and spices, this will become a new summertime favorite! 1. Place a large sauté pan over medium heat. begin to soften and you start to smell the garlic. 3. Add the corn and continue cooking for 10 minutes, adding more salt and some freshly ground black pepper. 4. Stir in the cayenne then lower the heat to medium low. 5. Stir in the milk and the Dannon Oikos Greek Yogurt and mix to combine. 6. Add the lime zest and cilantro and serve! OIKOS® IS A REGISTERED TRADEMARK OF STONYFIELD FARM AND USED UNDER LICENSE BY THE DANNON COMPANY, INC.
Can you believe it is almost time to send the kiddos back-to-school? This Fall, pack a healthier lunchbox with the addition of Orgain Healthy Kids! 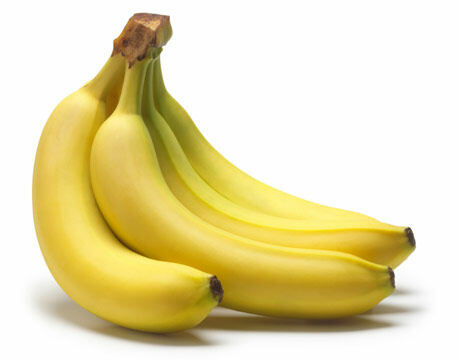 To add nutritional support to your child’s diet, especially for little who are extremely picky (we have all been there! ), these organic nutritional shakes are the perfect addition. 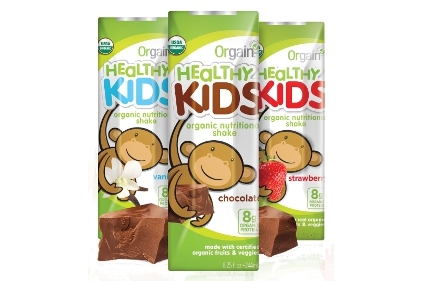 Available in 3 flavors, Vanilla, Chocolate or Strawberry, Orgain Healthy Kids provides 8 grams of organic protein, organic complex carbohydrates, organic fiber, a complete vitamin and mineral blend, and a blend of 10 different certified organic fruits and vegetables. It is gluten-free, and free of soy, preservatives, artificial sweeteners and corn syrup. Yes – it is truly a powerhouse! We tested all three flavors in “Mom’s” kitchen, and loved the Chocolate flavor the best. Another great way to enjoy the shake is to add the Vanilla or Strawberry flavors to a fruit smoothie for a quick breakfast on-the-go or for an after school snack! We also created this little gem of a recipe! Place all ingredients in a blender. Blend until smooth. Serve and enjoy! 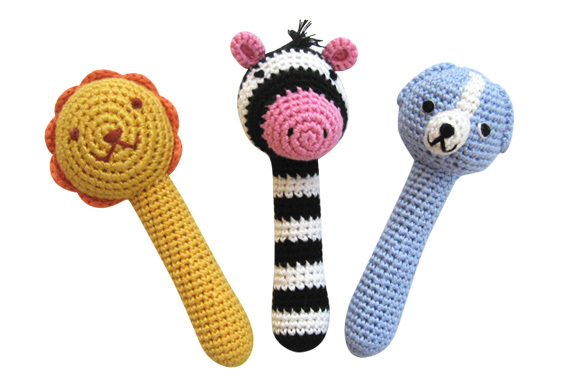 The story behind the brand is one after “Mom’s” own heart! After years of trial, Andrew Abraham, M.D., a practicing physician, father of two, and cancer survivor created an organic nutritional shake called Orgain Healthy Kids (www.orgain.com). Lemon and garlic are simple, yet ideal ingredients for making flavorful, savory and fresh dishes. 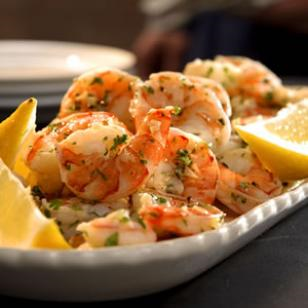 Olive oil is also a great substitute to butter – making this a healthier alternative to shrimp scampi. Try serving these shrimp with vegetables, rice, pasta or even on skewers for an easy backyard party favorite! Heat the olive oil in a WearEver Pure Living 12” Fry Pan over moderate heat. Add the garlic and cook, stirring until golden. Add the shrimp and cook until just cooked. Remove pan from heat and stir in the chopped anchovy and lemon zest. Serve with thin slices of French bread. From the Chestnut Street Inn in Sheffield, IL comes this lovely salad combination that is great as an appetizer or as an accompaniment to a main dish. Either way, we think you will love it! 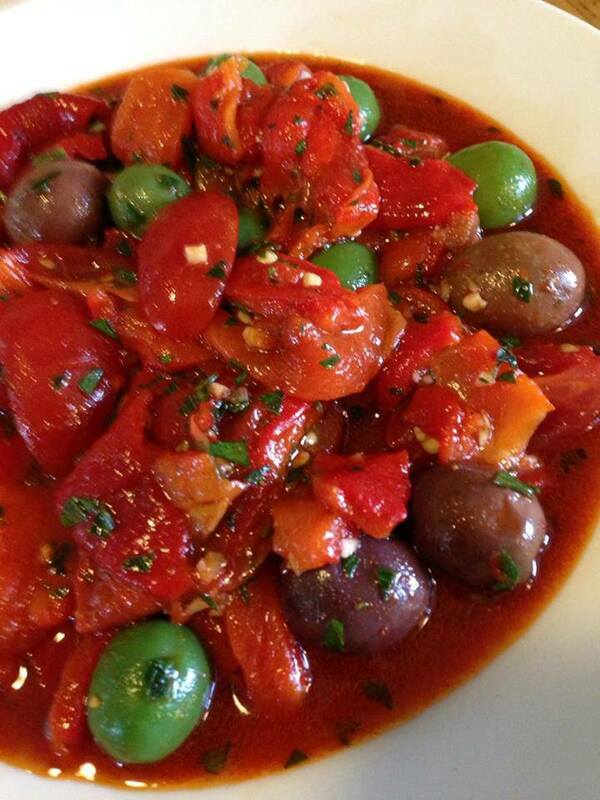 Toss peppers, olives, tomato, garlic and onion with oil and vinegar. Season with salt, pepper and paprika to taste. Serve at room temperature.